Flexible All-band Antenna that bends easily while you'? ?re moving around on the job. GPS Outdoor Personnel Tracking shares your personnel'? ?s location, resulting in more efficient task assignment and enhanced officer safety. 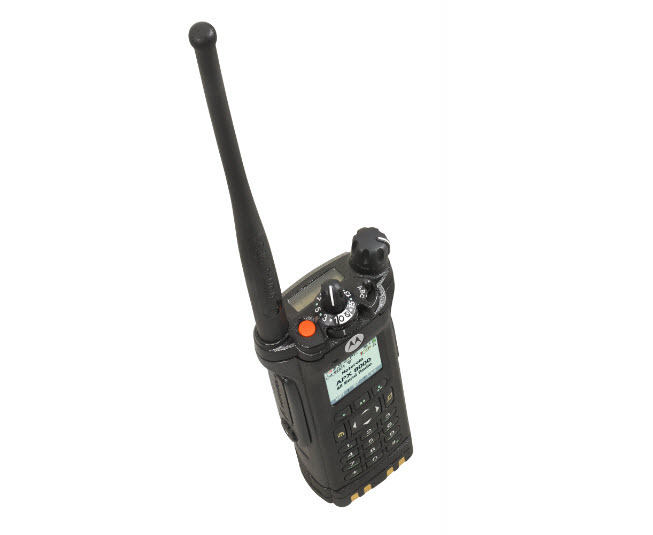 IP 67 rating ensures the radio can withstand 1 meter water submersion for 30 minutes. Delta-T option ensures the radio can withstand 2 meters water submersion for 2 hours. Tempered Glass protects the radio'? ?s color display user interface from scratches, impact and pressure.